Lifestyle Sharbat Sandal (Syrup Sandal) is very effective in beating the summer heat. 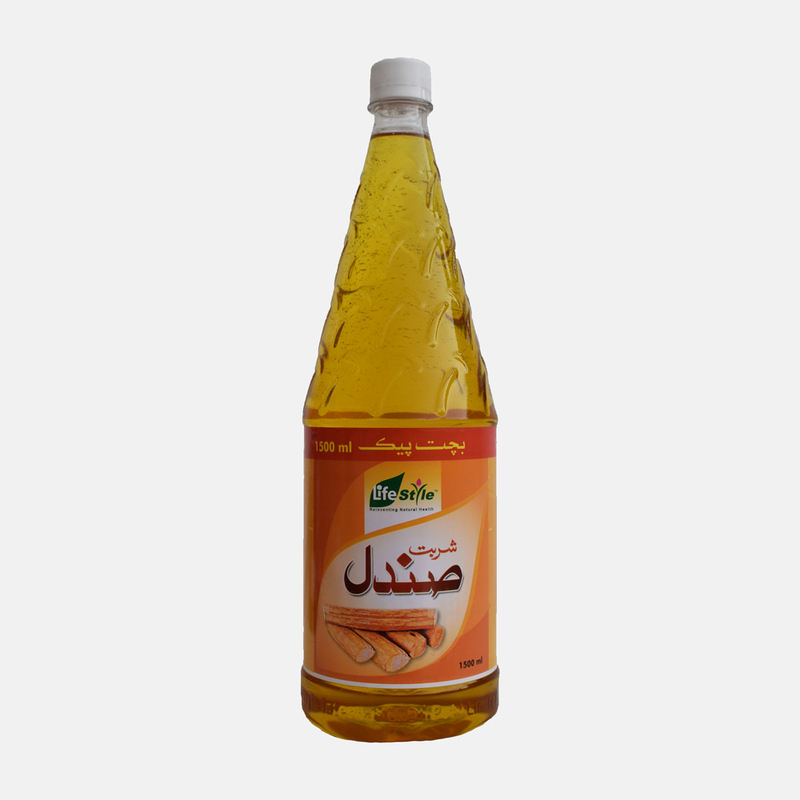 It relieves burning sensation of hands and feet, acute thirst and the effects of sun-stroke. 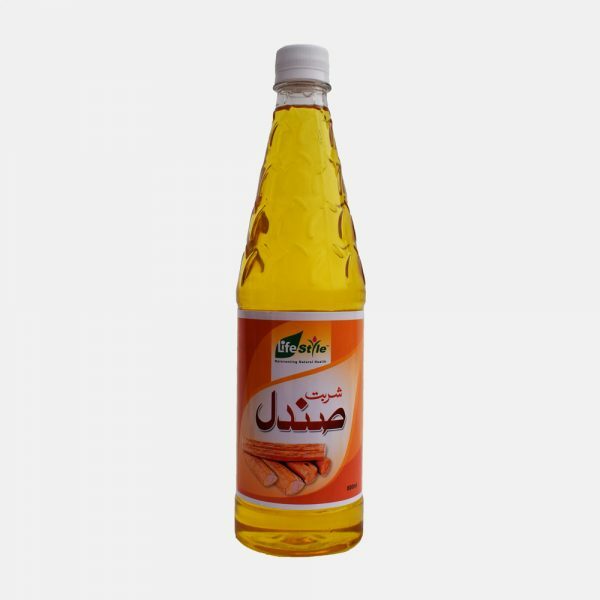 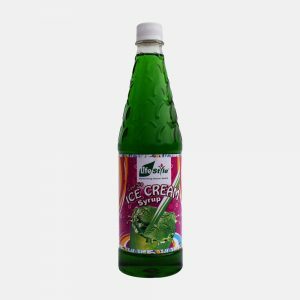 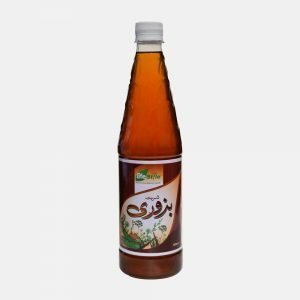 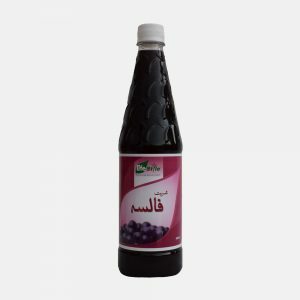 Lifestyle Sharbat Sandal (Syrup Sandal) is refreshing and invigorating tonic for heart and liver also. Give your drink an unexpected flavor, by adding 2 Tbsp. 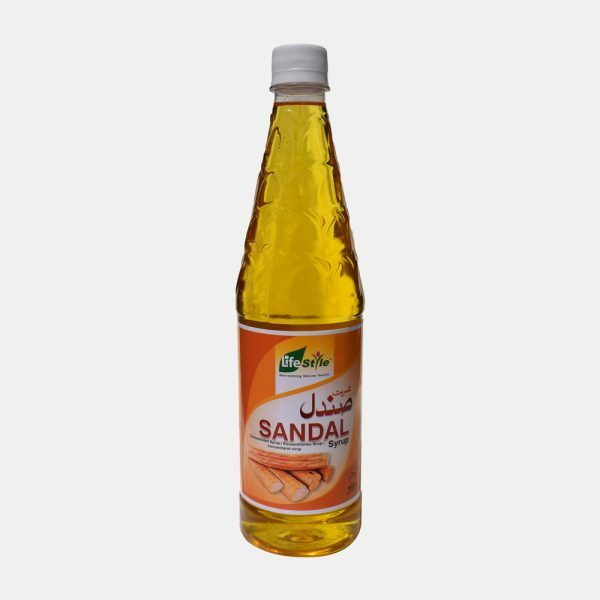 of Lifestyle Sharbat Sandal (Syrup Sandal) in 225 ml of Water. 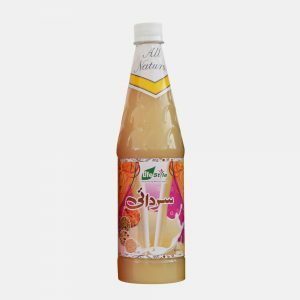 To strengthen the taste, use Lifestyle Sharbat Sandal (Syrup Sandal) with Water, Milk, or Fruit Juice etc.